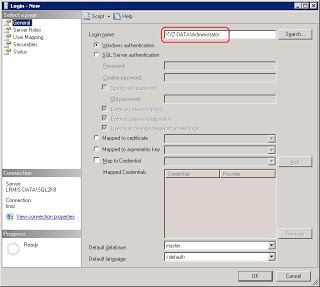 How to enable T-SQL Debugging in SQL Server? 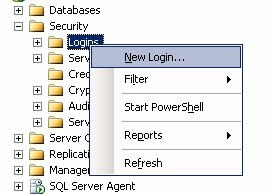 Click on the menu Debug >> Start Debugging an error will be appeared "Unable to start T-SQL Debugging. 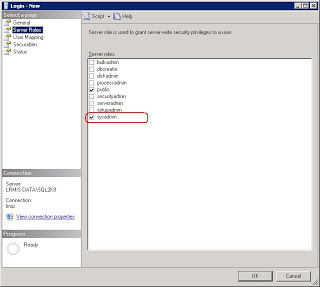 Could not attach to SQL Server Process"
Check the sysadmin Server role and then press OK. This can also be done using TSQL. if you are not using any domain, then try your system name.